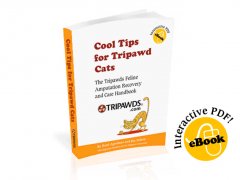 We all have questions about keeping Tripawd cats and dogs fit, and beginning with this first chapter in a series, Tripawds member Cassie and Domino will get answers by chatting with Dr. Dicki L. Kennedy, DVM, CCRP, CVA, CVPP, CCMT and certified in Animal Chiropractic, as well as founder and President of ARCC: Animal Rehab & Conditioning Center in Greenville, South Carolina. 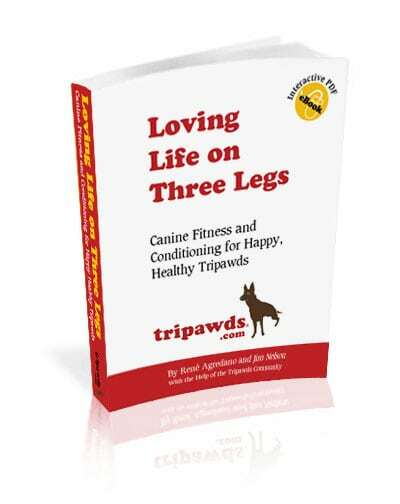 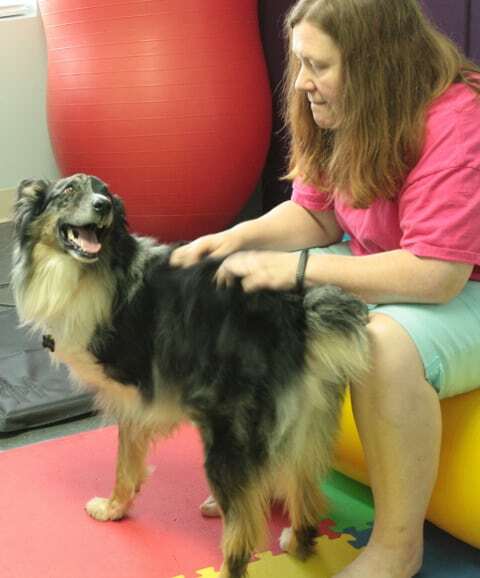 First, tune into this recent episode of Tripawd Talk Radio where we interview Dr. Kennedy about the importance of rehab for Tripawds. 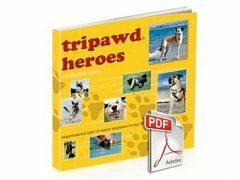 Next, watch this video interview with Dr. Kennedy where Cassie and Domino want to know: why do Tripawds need rehabilitation therapy?